Recorded at the Expanding Studio Bunker, London. 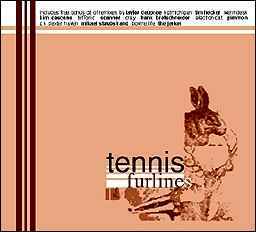 Bonus CD "The Horseback Mixes": originals from Europe On Horseback by Tennis (BiP-HOp, [bleep03]). Track "Otter Story" from CD 1 has a sample from Emerson, Lake & Palmer's "Tarkus" album.